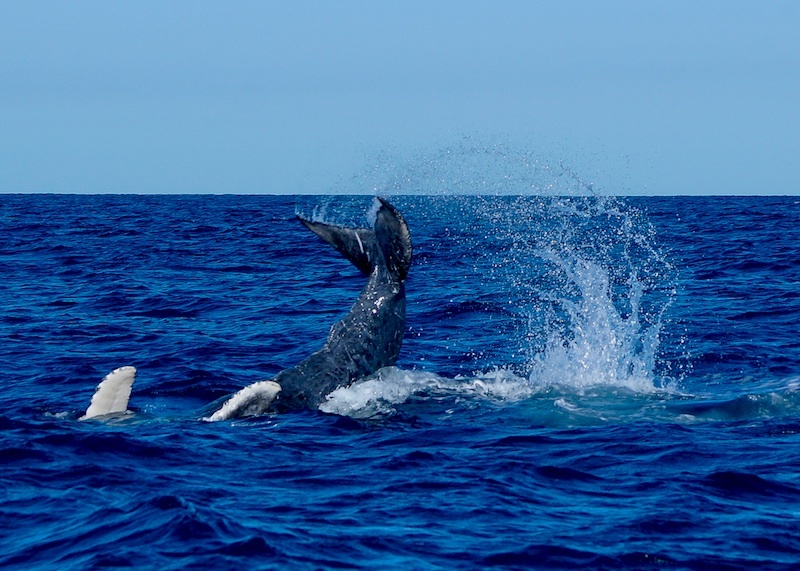 How do humpback whales learn to do THAT!?!? 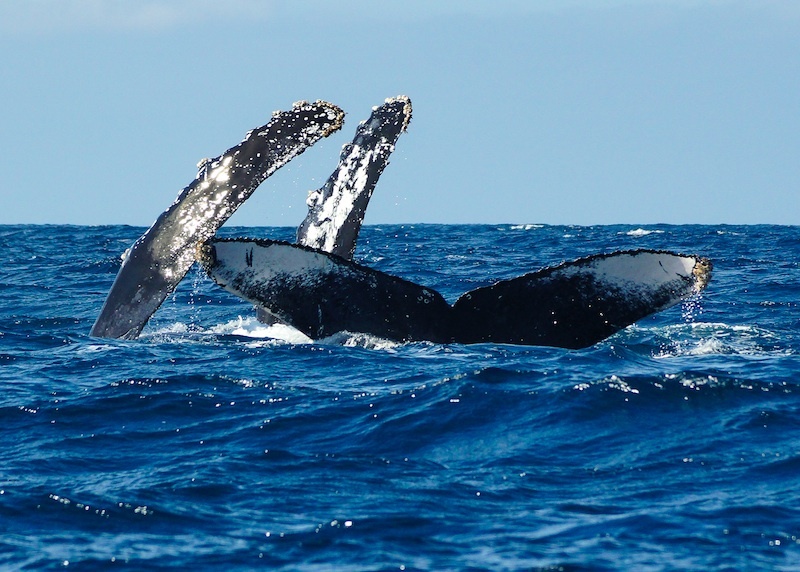 Humpback whales are often characterized by their powerful breaches and beautiful mating songs, but there is much more than meets the eye with these impressive behaviors. In the mind of a scientist many questions arise, such as how did this animal learn these behaviors, who taught them to do these things, and where geographically do they learn to do such acrobatic moves? Some of these answers can be derived not only from looking at whales, but at mammals in general, who learn much of their behaviors and mannerisms from either parents or elders in their respective communities. In this aspect whales are no different from other mammals. Humpback whales are highly social animals, which can adapt to changing ecological and environmental conditions by passing on new techniques, i.e. singing, hunting, breaching. Studies such as these have led scientists to believe that these passed down behaviors and traditions show pretty clearly that, like humans, humpback whales too have culture, which is shared and taught to the following generation of offspring. Every winter, as the humpbacks gradually make their way back to the Los Cabos area for mating and spawning, these ‘social learning’ events are rare but sought after interactions between humans and whales. On our whale watching tours in Cabo San Lucas, we occasionally have the privilege of watching a mother teaching her calf to follow the same behaviors as her time and time again. Sometimes the females will lead the teaching session by presenting the new behavior to the calf, and other times the mothers will follow along from below as the calf practices countless time to achieve that perfect breach or tail slap. 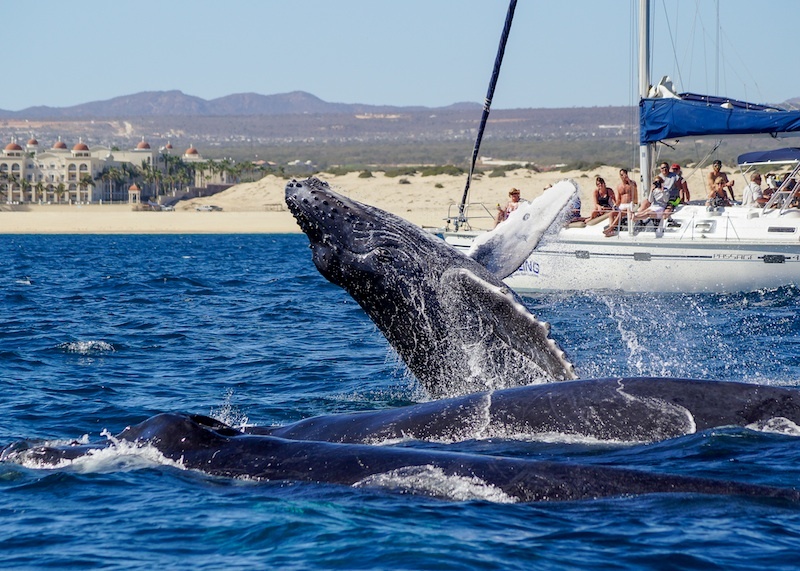 Don’t miss out on the upcoming whale watching season here in Cabo San Lucas, Mexico, starting from the 15 of December 2015 we run 3 tours daily! Contact us for more information or click here to book your tour.